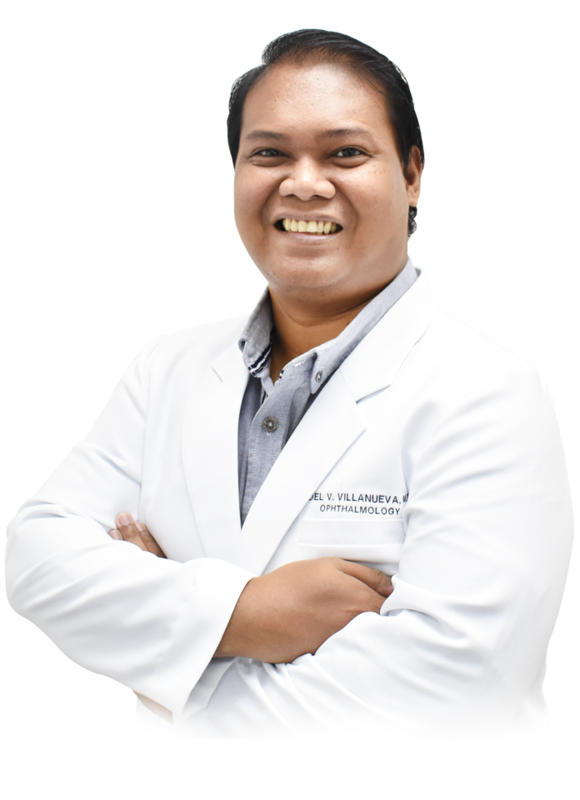 Dr. Roel Villanueva acquired his medical degree at University of the Philippines College of Medicine. He then took further training in Ophthalmology at Philippine General Hospital Department of Ophthalmology and Visual Sciences. He is a Philippine Board of Ophthalmology certified ophthalmologist and an active member of the Philippine Academy of Ophthalmology.